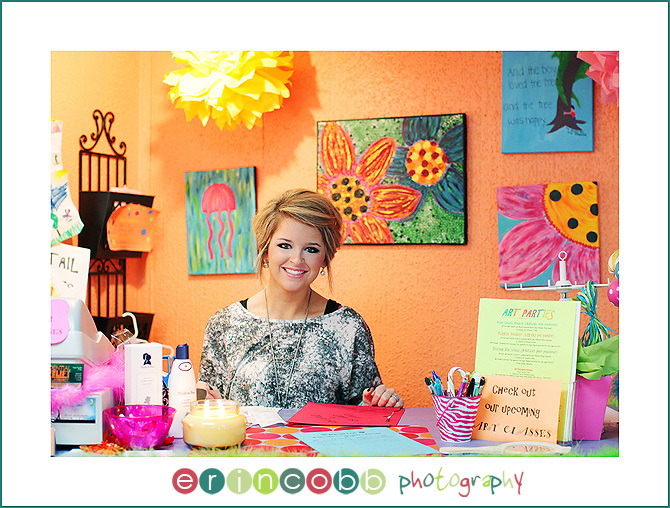 Next stop in Huntsville, The Doodle Bug, located on 409 Pratt Ave. 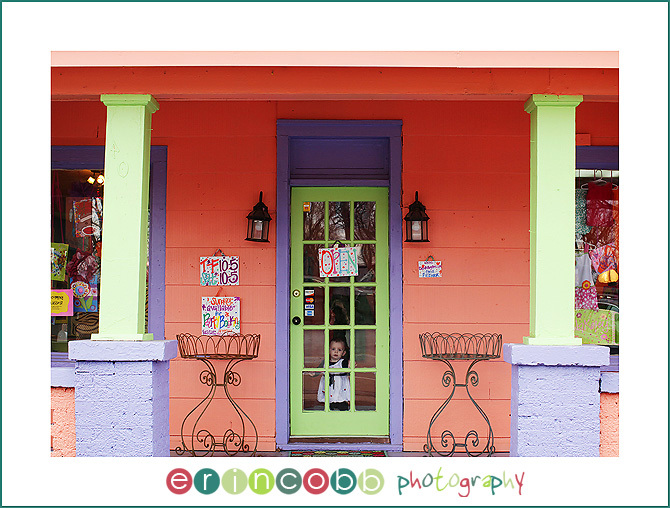 This little children’s art studio is nestled right in the heart of Huntsville’s Historic 5 Points. 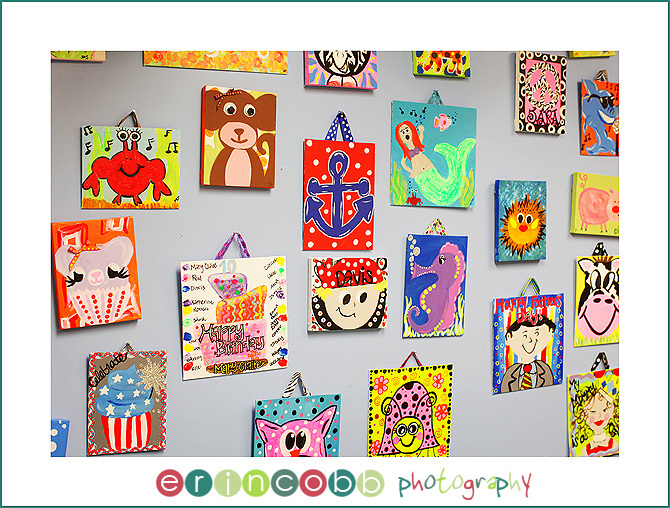 Owner, Sara Sharp, has done an amazing job creating a place where kids can come and unleash their inner artist!!! Along with weekly art classes, The Doodle Bug also offers semester classes, birthday parties, mommy & me classes, and even adult pottery classes. They even have special programs for homeschooling. The Doodle Bug will also travel to you for special events! The Doodle Bug provides everything that you or your child will need to get the creative juices flowing. Check out The Doodle Bugs Facebook for upcoming classes. 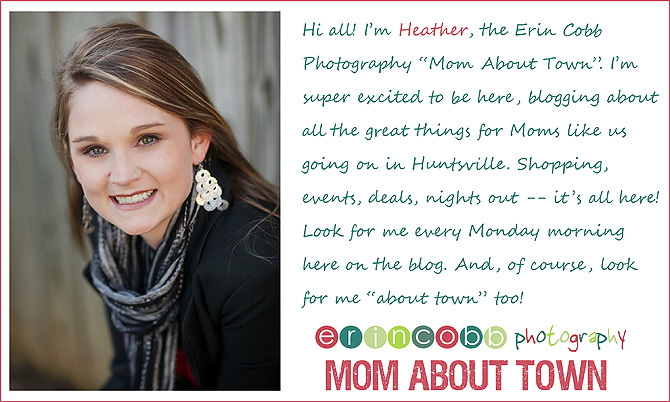 Also if you mention that you read about The Doodle Bug from Erin Cobb’s blog you will receive $5 off an art class or 10% off the retail store. 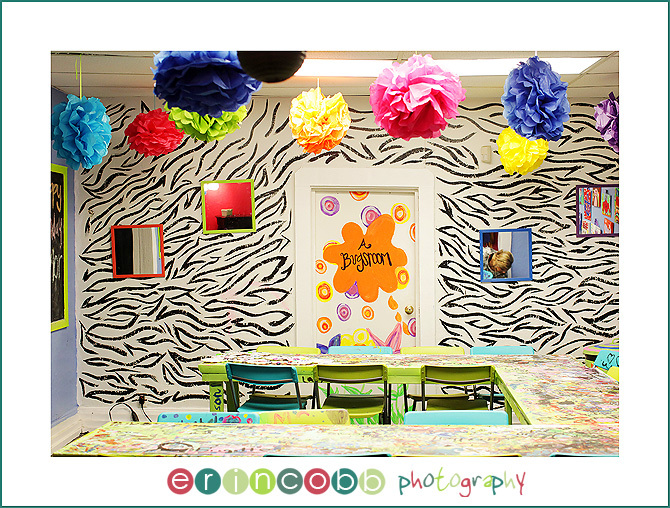 So be sure to swing by The Doodle Bug to pick up a schedule of classes or to book your birthday party. There will probably even be a little bug there to greet you!!! Mindy – I. Want. To. Go. Play. There. FUN!! 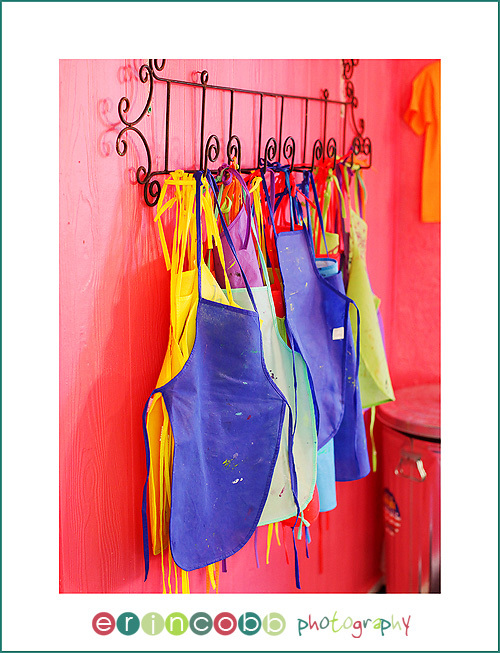 Karen French – I see our favorite ‘bug’ welcoming us into The Doodle Bug’s front door! Way to go, Bebe! Patrice – Ohh. This place looks like fun! I will definitely be bring my little one there! Tabitha Grace – I really have tried to give this situation the benefit if the doubt. I am forced at this point to share my situation with other people in hopes that this does not happen to someone else. On January 15, 2014 my husband and I went into The Doodle Bug in Huntsville Alabama. We were there to celebrate our 9th anniversary. We painted pottery for each other as a fun date. We enjoyed to fun environment, but that unfortunately was where the positive experience ended. We paid for our pottery and a service fee ($55.00 total) and the owner, Sara Sharp, told me she would call the middle of the next week to pick up our pottery. It is now 2 months later and we have yet to receive our pottery. Unfortunately for us, the business has now closed down. The business closed with NO contact from the owner, Sara Sharp. I attempted to contact her through the web page, voicemail, and Facebook with NO response. It was only after I publicly made a Facebook post regarding our experience, that the owner Sara Sharp, decided to contact me. She told me that she did NOT own the Doodle Bug and was only an office manager and ran day to day operations. I gave her the benefit of the doubt on this information, despite the fact that numerous people and news articles listed her as the owner, and decided to call the Huntsville City Clerks office to see who was listed on the business license to file a proper complaint with the BBB.I was told that The Doodle Bug did not have a business on file with the city of Huntsville. I can only imagine that we are not the only people to have been taken advantage of by Sara Sharp and it is disappointing. Sara has promised me that she would “contact the owner on my behalf and get our pottery to me.” She has failed to do so. I have filed a complaint with the BBB and am now sharing our experience in hopes that she doesn’t take advantage of someone else. 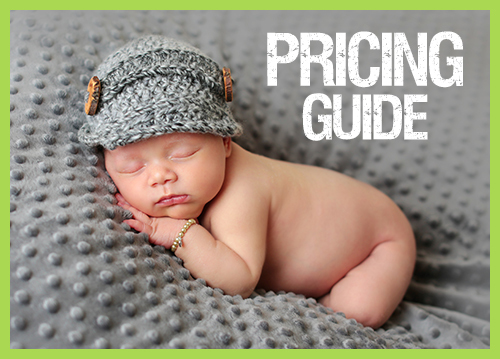 I have been told that she plans to continue to teach art lessons after her “resigning” from The Doodle Bug so all I can say is BUYER BEWARE that she doesn’t take your money and not offer services or products paid for.